Tested : Ben's Nukeproof Mega 290 Comp Review. Tested : Ben’s Nukeproof Mega 290 Comp Review. 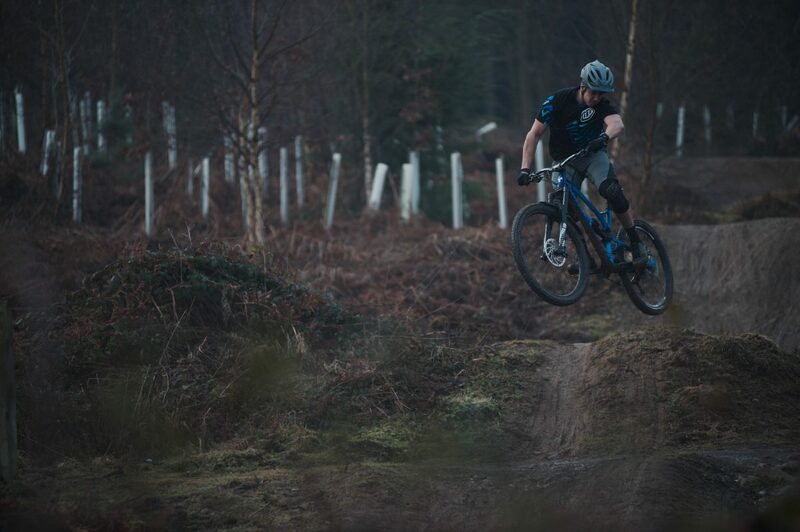 Ben has had his Nukeproof Mega 290 Comp for the last three months, putting it through everything the British winter can throw at it. What has Ben made of the big-wheeled version of the much-loved, and Enduro World Series-winning Mega 275? A winter of thrashing has certainly given Ben food for thought. 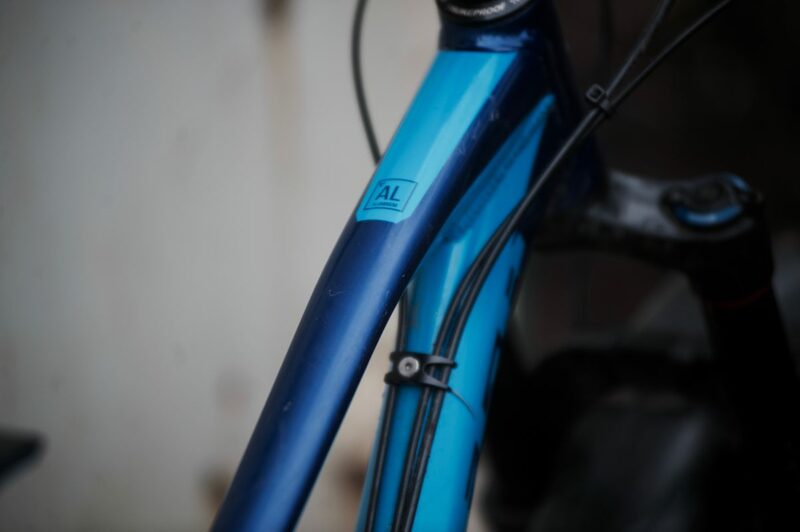 160mm front, 155mm rear travel. 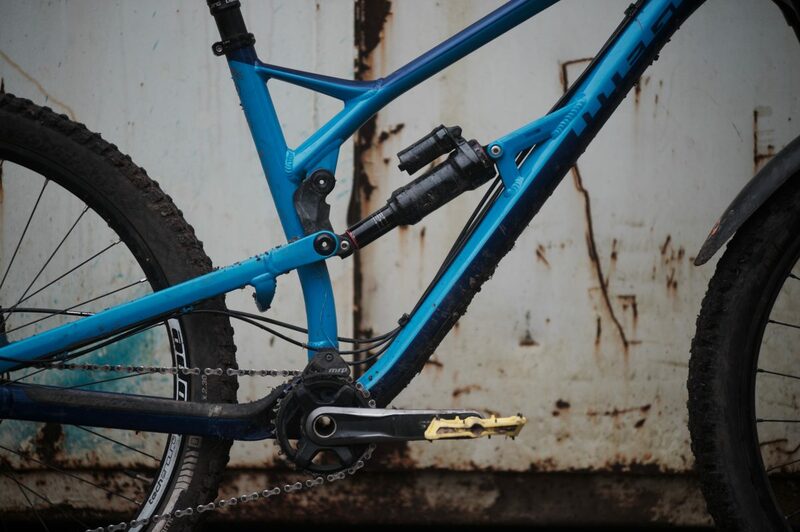 The Mega 290 range of bikes are the 29 inch-wheeled version of the Nukeproof Mega 275, the same bike that Sam Hill piloted to the overall winner’s title of the Enduro World Series in 2017. The 290 has a reputation for being a big bike for hard riding on fast, rough trails and has won a lot of fans since its introduction in 2016. Before telling you about my last 3 months on the Mega, I just want to get something out in the open, in the name of transparency. 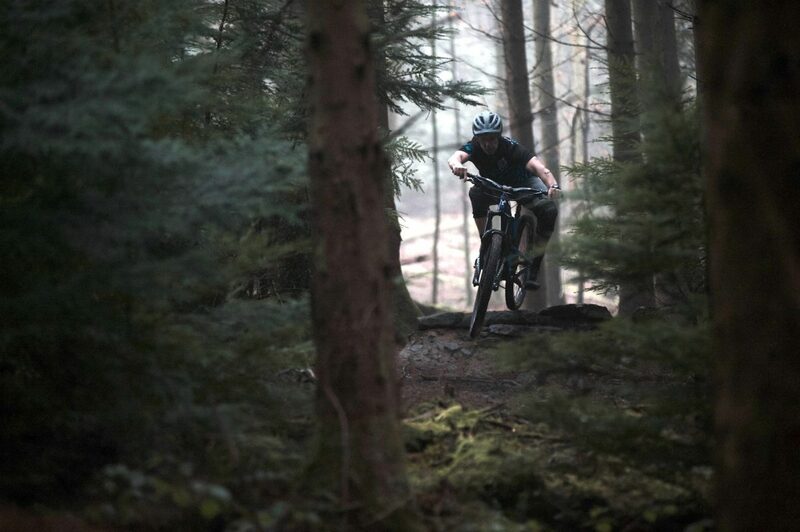 Some of you will be aware that Nukeproof are the bike sponsor for Wideopenmag’s in-house DH and enduro race teams. Whilst I coach a couple of the riders, I have nothing else to do with the team, sponsor deals or even advertising. I write freelance reviews for the site and my opinions are not swayed, influenced or coerced by Nukeproof or Wideopenmag. The first ride on the Mega 290 was a mixed bag. A cold, wet morning on the uplift at Bike Park Wales, I set the sag and brake lever position and off I went. The first run was pretty fast, with the long 1236mm wheelbase (size large) and 450mm chainstays creating a super-stable feeling. By the bottom though, two things were abundantly clear. Something was very loose and rattly and my hands and forearms had taken a beating. After some investigation it was clear that pretty much every single pivot and shock bolt had come loose to some degree. It was a brand new bike, never ridden, so I can only speculate that it had not been properly torqued up before it was dispatched. I tightened up all the bolts and since then none have come loose during the test period. The second issue was the Rock Shox Yari. It just felt so harsh and sticky compared to my previous experiences with this fork. I let a little air out, cycled it through its travel a load of times and turned it upside down to lube the seals and it was somewhat better, but that first ride was not a great experience with the Yari. Despite these things, after a few runs I felt quite at home on the Mega and was up to speed nicely. One of the advantages of such a long bike is that it lets you move your body weight around between the wheels, subtly weighting the front or back tyre to create traction in the turns. You need to apply some proper body language to the bike to turn it on slower, tighter sections, but it will get through them with composure and whilst carrying good speed. Over the following months, the Mega 290 took plenty of abuse in South Wales and the Forest of Dean, pretty much all in the wet and mud too. 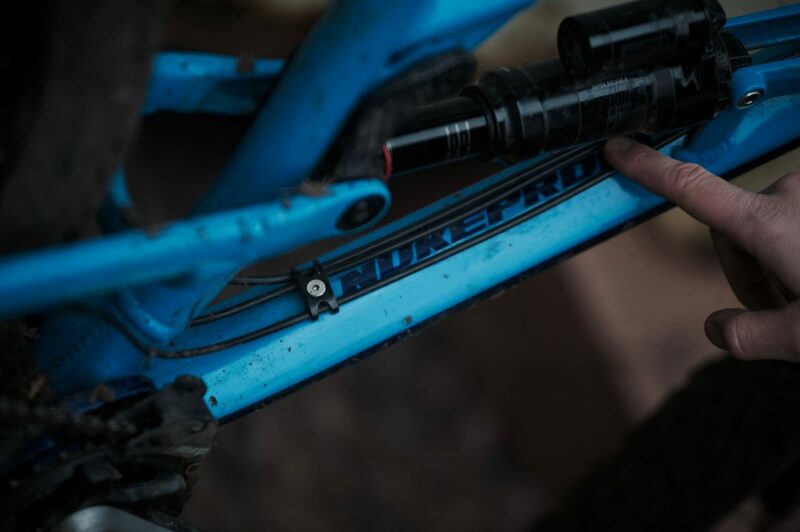 The Rock Shox Yari properly freed itself up by the third ride, offering a very compliant and supportive ride feel. It is unusual for me to get a stock fork and not add any volume spacers to it, but the factory tune on the Yari was perfect for my riding and 83kg weight. I only bottomed it out a couple of times and running at 30% sag it performed brilliantly in wet, winter conditions, sitting up in the middle of its travel and letting me push it hard into corners. When you look at the spec and then actually ride this bike, you realise it is amazing value for money. At £2400, there is nothing that needs changing or swapping out. Out of the box, it is ready to rip. You even get decent tyres, 2.3 Maxxis High Rollers in the tough, Double Down casing with the grippy, 3C Max Terra compound. Most bike manufacturers put flimsy tyres on new bikes, so they can advertise lower weights and keep prices lower. With the Mega, the tyres are ready to ride proper, gnarly terrain with enough side wall support to run pressures in the low 20s. 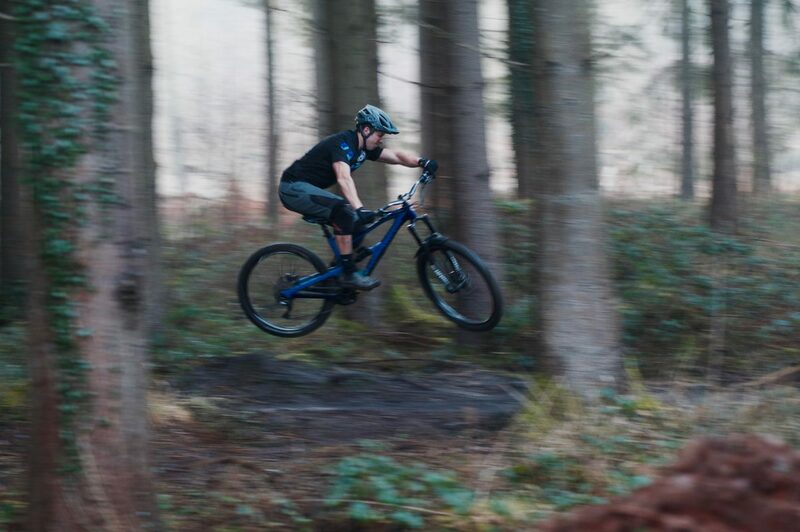 The tyres were mounted to Nukeproof’s own brand, Neutron wheelset that proved to be absolutely solid throughout the test period. No dents, dings or pringled rims, and very easy to set up and run tubeless as well. Having ridden a 2016 Mega 290 with SRAM Roam wheels, I can safely say that these are a big upgrade and at a lower price point too. 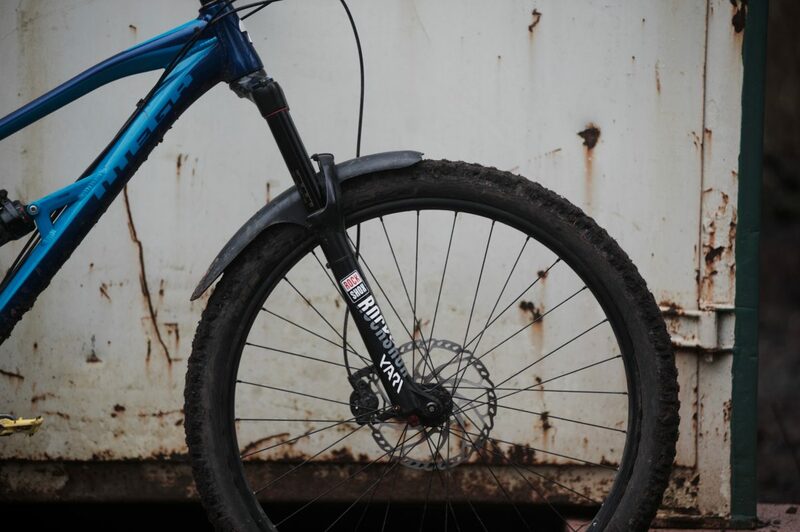 The rear shock is a Rock Shox Super Deluxe R model. It is very straight forward with only air pressure and external rebound adjustments to be made. No pedal lever, high/low speed this or that. Just set the sag, set the rebound and go ride. Like the Yari up front, I also found the stock tune to be pretty good and I didn’t feel the need to add spacers to the shock. I tend to run closer to 35% sag at the back of my bikes and even with this much, I found enough support to push and pump the rear of the bike through the trail. With the supportive suspension platform, long wheelbase and modern geometry it is easy to get up some serious speed on the Mega 290. This is great except the Shimano Deore brakes proved to be very unreliable during the test period, leading to some sketchy moments. Some rides they felt great with a predictable power and plenty of bite. Some rides though they felt like totally different brakes with the front brake pulling to the bar, failing to bite or needing a few pumps to get going. Fresh pads and a bleed failed to resolve the issues and in the end both ends were playing up on most rides. They were just so inconsistent that you could not totally trust them which is a shame as they are the only real negative point on this budget bomber of a bike. All of the other build kit has been spot on. 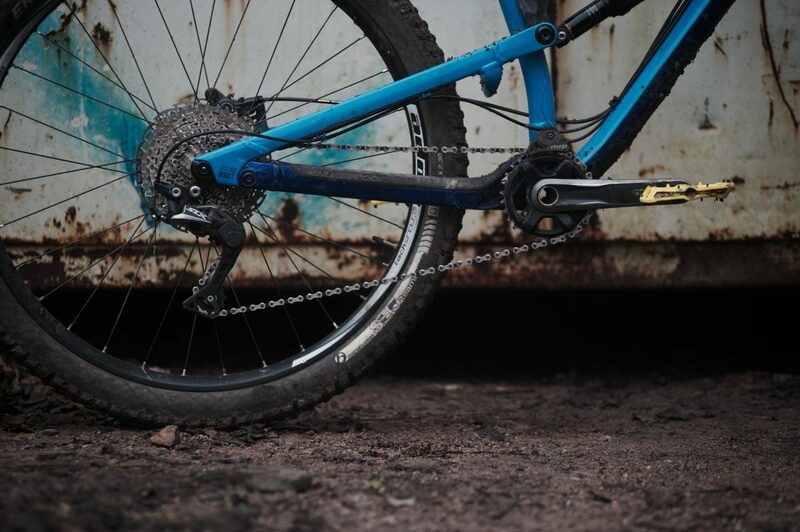 The Shimano SLX gears have been smooth and quiet throughout and the MRP chain guide has looked after the chain with a 100% record. The Nukeproof bars and stem are solid performers at 800mm wide, and 50mm long respectively. 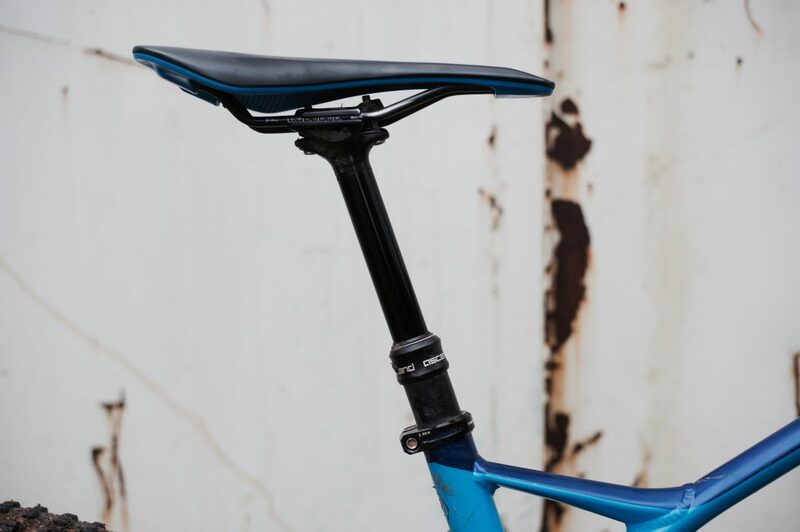 The Nukeproof Vector saddle looks racy but is actually pretty comfy and sits on a reliable, no-fuss Brand-X dropper with 120mm travel. When I think about the characteristics of this bike, it definitely likes to plough through stuff, making the most of its big wheels and inherently stable nature. You can still pump and pop over stuff for a more nimble ride experience and it certainly turns well, just not in a light and nimble way that a smaller bike of similar travel does. The long, 450mm chain stays really separate this bike from most of its peers and in a way are its defining feature and unique selling point. What you gain in predictable cornering and high speed bombing you lose in the ability to pick up the front of the bike and manual through sections. It can also be harder to really get loose and get the back end of the bike out, leading to a pretty composed ride. What do we think? Ultimately, if you ride some pretty full-on terrain on a regular basis and never want to feel under-biked then the Mega 290 Comp is a great option especially for the money. It will be fine on the uplift or on a trip to the Alps, but will feel a bit sluggish round your local blue trail centre loop. Overall though this is a bargain of a bike that is ready to smash laps straight out of the box. Ready to rip from the box. Needs ridden hard to come alive. Fork sticky out of the box. Bolts loose on first ride. Full details on the Nukeproof Mega 290 Comp can be found over on Nukeproof’s website here.